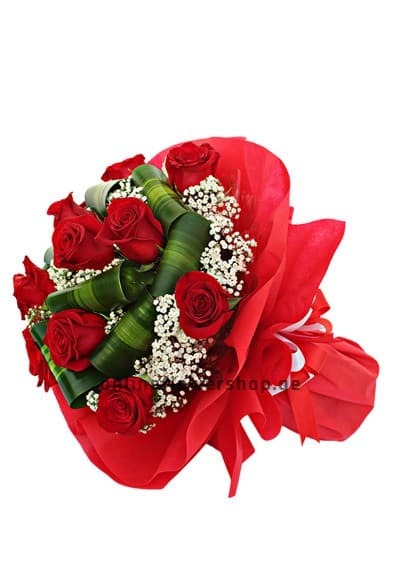 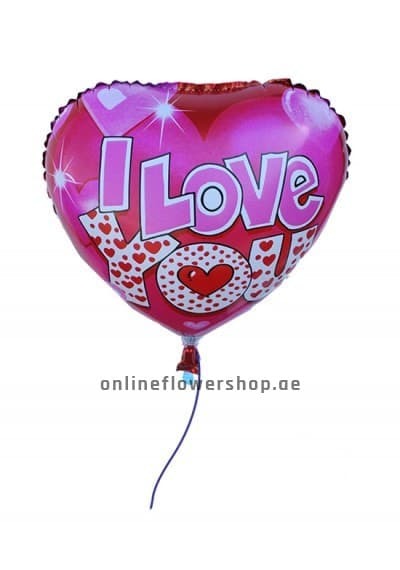 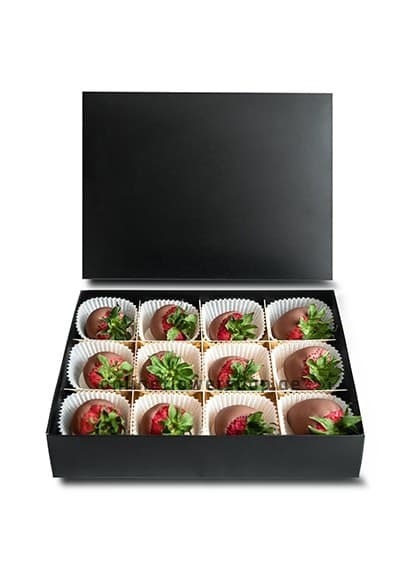 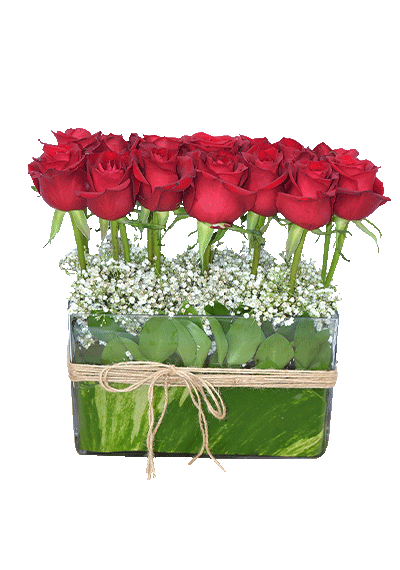 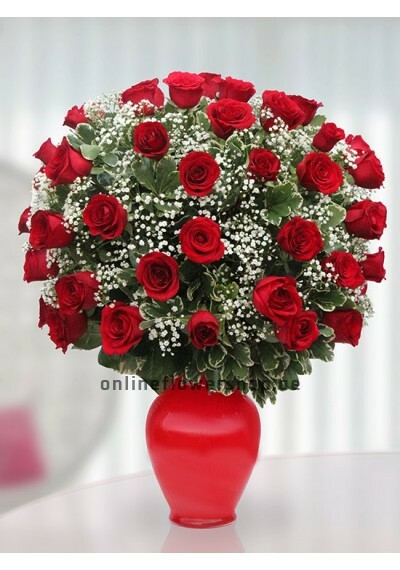 Choose Fancy Red Style Bouquet to send to your friends families on same day or the next day. 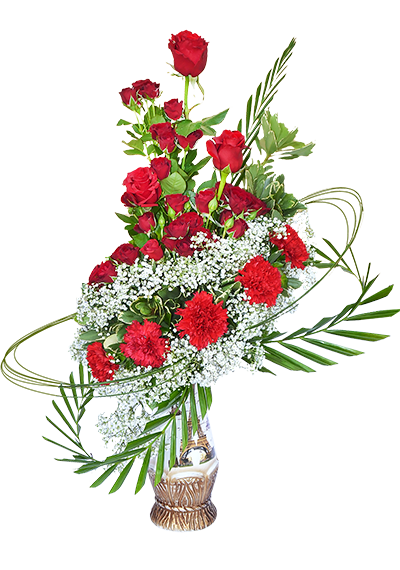 Fancy style with fancy vase, Combination of Red spray rose , Red Single rose and Red Carnation with lovely fancy design. 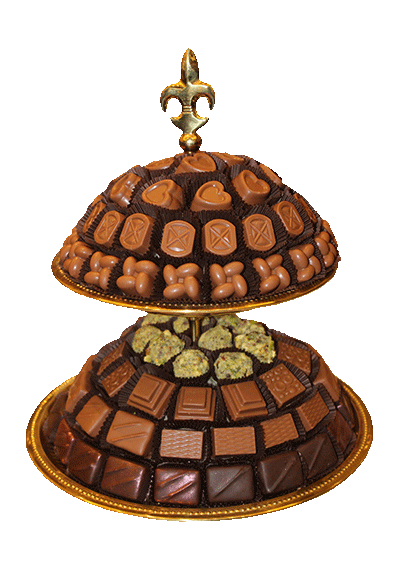 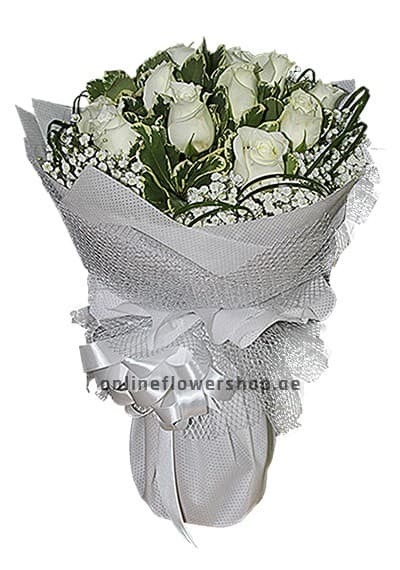 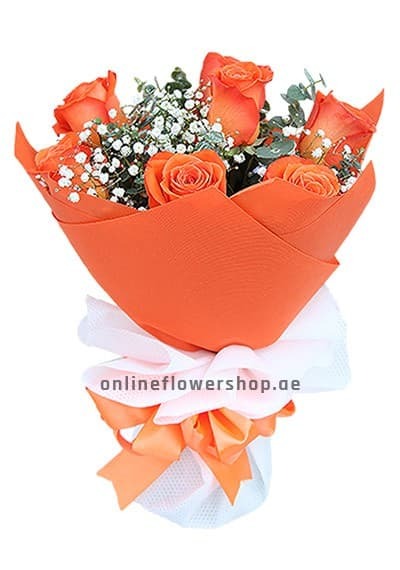 Send this fancy floral bouquet to friendsary, monthsary or to cheers your special one.